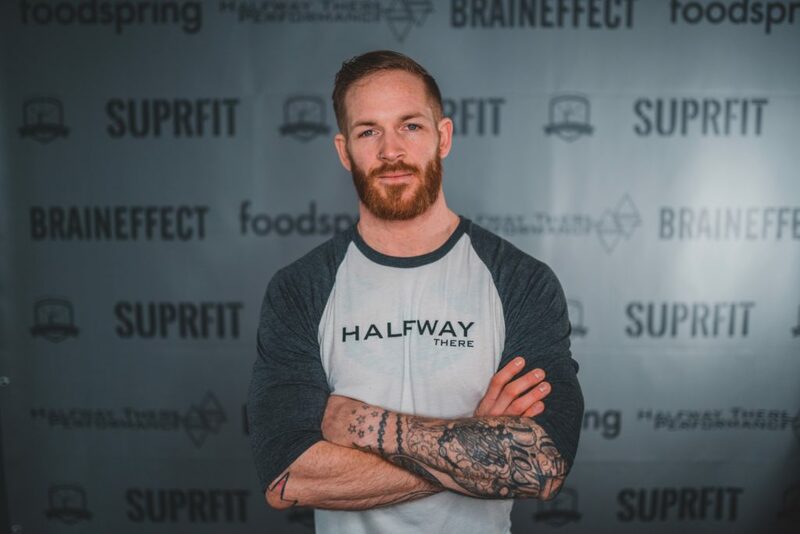 During the last couple years the „Halfway There Throwdown“ evolved into one of the biggest Individual Functional Fitness Competition in Germany, attracting the top athletes from around Germany and Europe. We pride ourselves in being a prestige and elite competition on all levels. Besides the classic visibility we offer individual advertisement opportunities around our event. Place your Logo on i.e. If you have questions or are interested in becoming a partner do not hesitate to contact Director of Competition David Nash.